"Andas en Mi Cabeza" is a song by Venezuelan duo Chino & Nacho from their upcoming fifth studio album. It features Puerto Rican singer Daddy Yankee. and people proposing their significant others in various original ways. 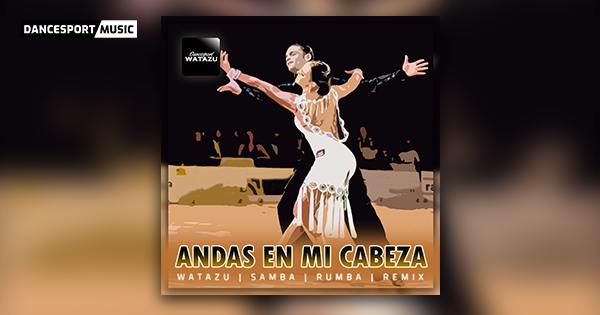 EP includes rumba and samba track for your practice, show-dance and competitive dancing experience. Download link available below or simply click the image above to be redirected. Now watch and listen how it may looks like in your competition..
What do you think? Feel free to leave your comment down below. Sharing this post and subscribing to our mailing list is much appreciated. Your feedback is important to us we would love to hear from you. This will be quick.